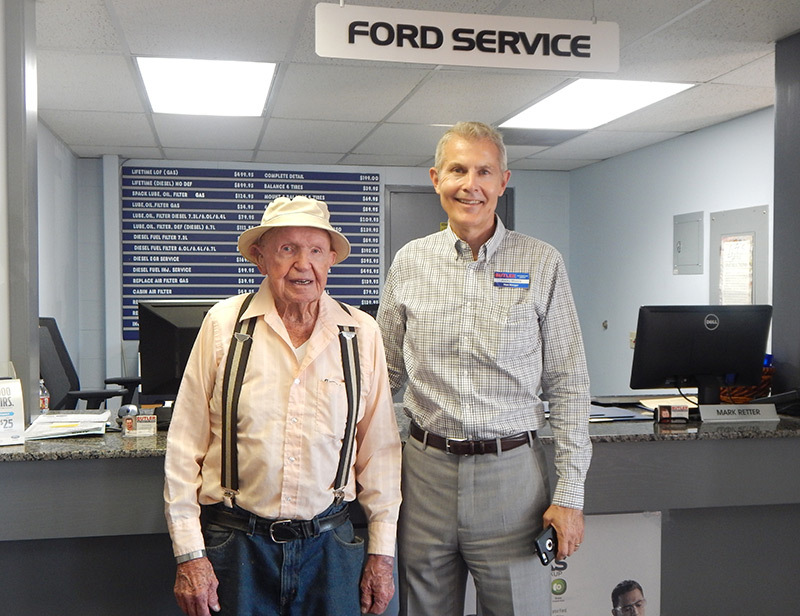 When you’ve been in business for nearly 40 years, you’re bound to have some firmly-held traditions, and the Butler family of dealerships is no exception. From our monthly birthday celebrations to Red Shirt Friday, when employees wear red to show their support for our veterans, our weeks and months are full of activities that draw on the experiences we’ve shared together over the years. One of our favorite traditions, and the one that might be most familiar to our customers, is our Owner’s Clinic, or “Open House” gatherings. 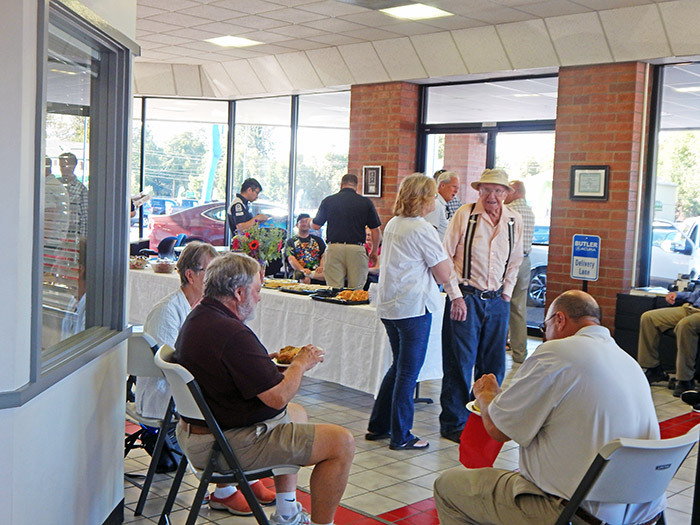 Every six months, each of our four dealerships hosts their customers for an evening of friendly fun, yummy food, and the ability to have our guests ask the staff questions about their new vehicle. 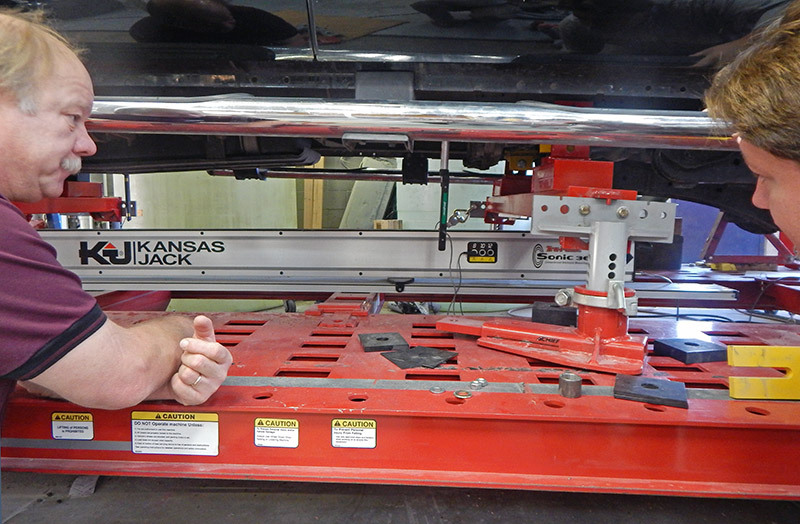 Curtis Hancock, our director of parts and service, is especially proud of the rare opportunities owner’s clinics present to customers. We cherish every opportunity we get to spend time with our customers, and our open house events allows us to forge relationships outside of our conventional work schedule. We had our most recent Acura and Ford open houses in August, and we are already looking forward to our next Hyundai open house on September 17th. If you’ve purchased a new Hyundai in the past 6 months, we hope to see you there! Next Post → Oregon License Plates – Take Your Pick!